We are a firm of Chartered Accountants, Registered Auditors and Business Advisors who help people to achieve their goals and ambitions and realise their dreams. We are based in South Woodford, East London, with a wide range of corporate and private clients, coming to us from all walks of life. 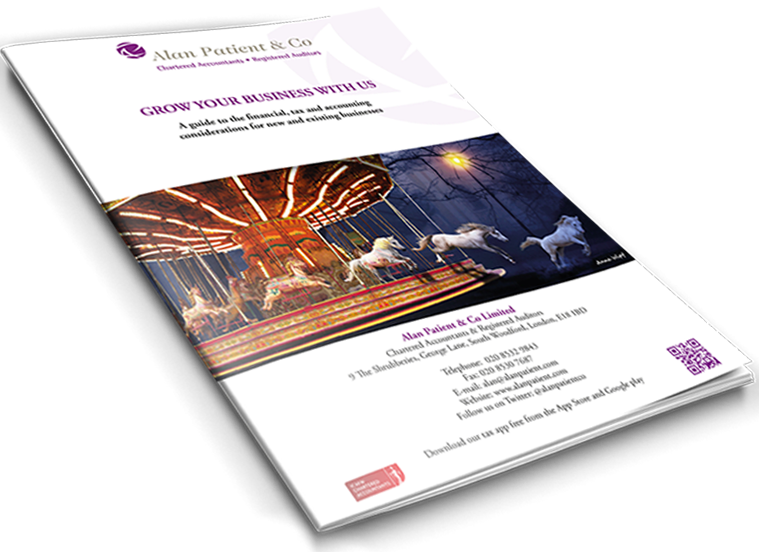 Starting up a new business can be a scary experiance, full of traps and pitfalls for the unwary. Many people find themselves anxiously scrambling around when their taxation and other bills are due for payment. 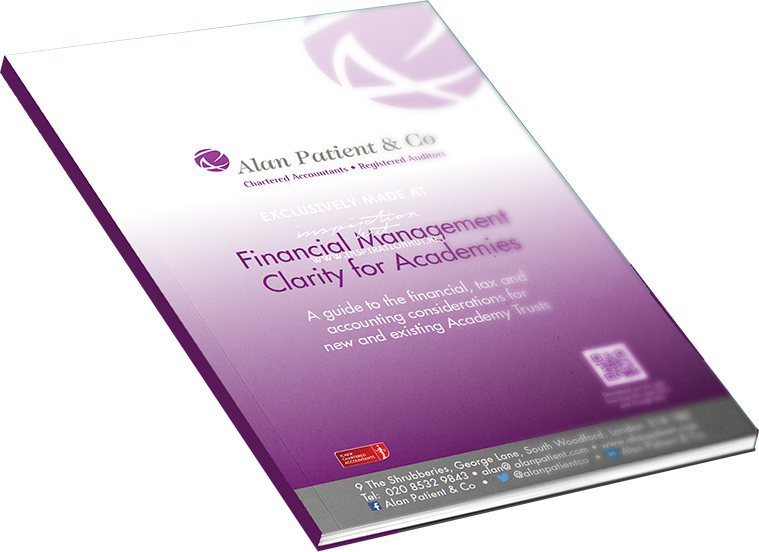 At Alan Patient & Co we go way beyond the standard Accounting practices, we advise our clients on the necessary business practices to ensure that you are the master of your cash flow. Download our app, request a call back or drop us a line for further information. App for tax info and top tips!